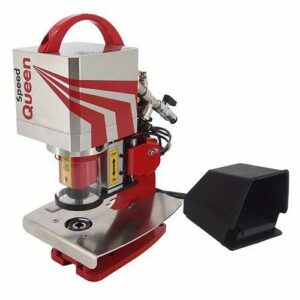 Foam Cutter | Obelisk Login or Register to view prices. 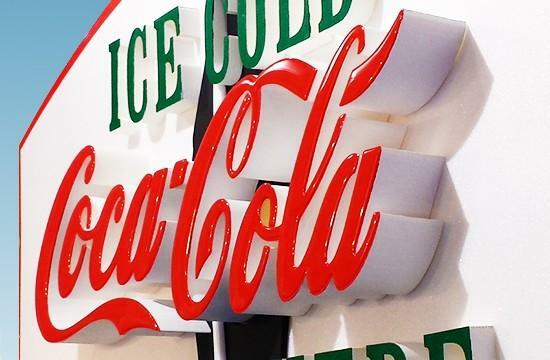 With the new OBELISK hot wire foam cutter sign makers can produce complete illuminated 3D foam signage or letters with a brilliant finish, BETTER and CHEAPER. 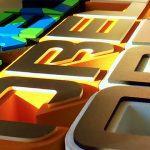 Precision cut the sign face, return and backing from foam and illuminate with LED’s. 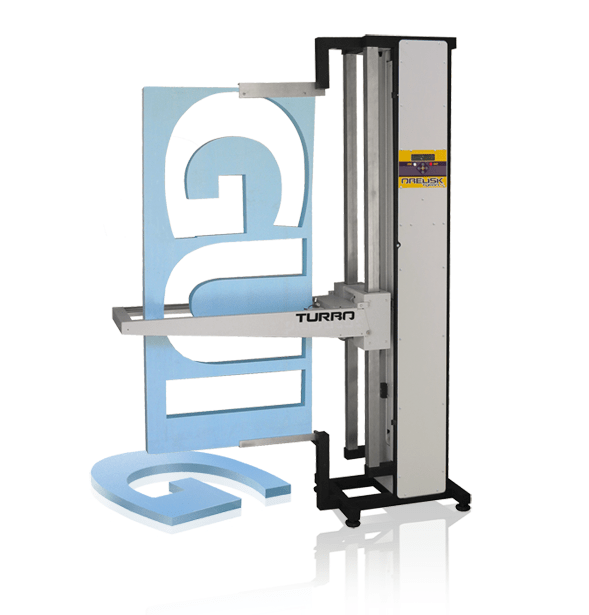 REDUCE your labour costs and IMPROVE productivity, whilst offering customers a new exciting concept in sign making. The polystyrene is water repellent, that why the sign is frost resistant. The software accepts files from the most common graphic vector design and CAD softwares. 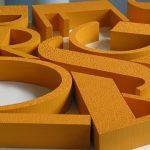 The 3D signmaking decoration system is suitable for creating indoor and outdoor embossed signs. The cut objects can be painted by water based inks such us the common wall paints. 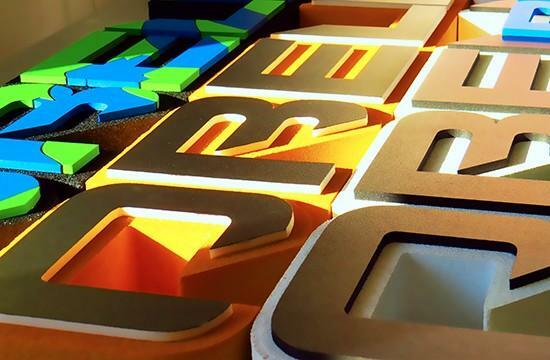 Back illuminated foam exhibits bright, uniform light with no visible join lines and can be cut to tight tolerances, meaning creative, fine detailed illuminated letters or shapes can be produced. With foam cut returns you have the ability to vary the return thickness to optimise light transmission in tight areas. 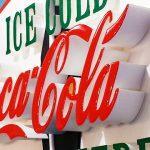 Sign faces can be customised with traditional vinyl graphics, direct digital prints or just left brilliant white. Foam is eco-friendly, cost effective, rigid and versatile. The foam does not absorb water, is easy to finish and install and contains fire-retardants, making it a perfect solution for retail applications. Ultra light, foam signs and displays are ideal for ceiling mount or suspended applications and easy to transport and install. Just use the foam cutting waste as protective packaging. Cost savings of up to 90% versus traditional fabricated signage can be realized!!! 3D cutting with the OBELISK has almost no limits. 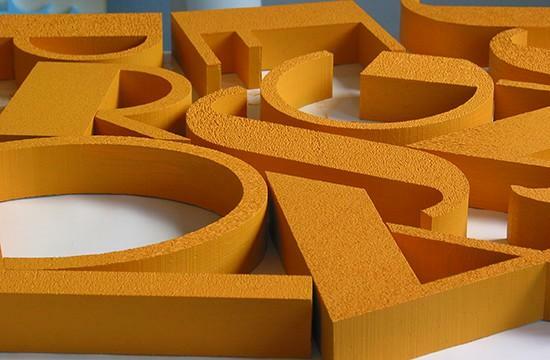 You can produce professional, lightweight signage, logos, in-store retail displays, wall decor, decorative / shop-fitting elements, packaging, architectural shapes, theatre props, set design elements, hobbies, crafts, toys and much more… Standard 3D foam cut letters and designs can be produced in different thicknesses up to 80mm or finished with step-cut layers. Apply self-adhesive vinyl or do a direct digital print. Laminate the face with another layer of a different coloured foam, acrylic, ACM or even wood. Apply glitter or paint techniques, even textured backing boards can add a different dimension. Let your imagination take over and get creative!! !